Good morning, early birds! Howard-era deputy PMs have called for Nationals MPs to quell an imminent leadership challenge, and the government dismisses repeated warnings over Israeli embassy move. It's the news you need to know, with Chris Woods. Howard-era Nationals leaders Tim Fischer and John Anderson have urged Barnaby Joyce and federal MPs to stymie an internal push to replace Deputy Prime Minister Michael McCormack. 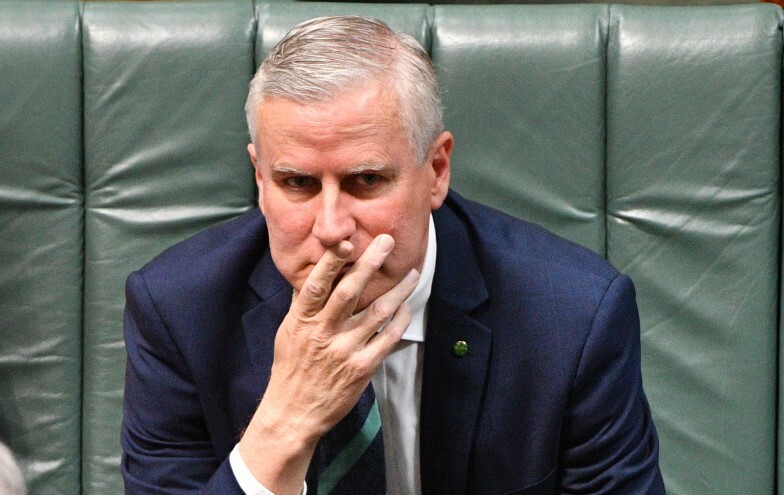 According to The Sydney Morning Herald, the call to fix the “trust deficit” with voters comes as Nationals MPs count votes for a spill that could occur as early as next Tuesday. Nationals MP Michelle Landry has since maintained that McCormack had the support of the party room, but predicted that Joyce would “at some stage of his career” return to the leadership. A number of Liberal MPs are reportedly furious over the growing turmoil, as the party begins to sweat over the (historically) safe seat of Wentworth tomorrow. Prime Minister Scott Morrison has insisted there is no current evidence that relocating Australia’s Israeli embassy from Tel Aviv to Jerusalem would result in planned violence, after news emerged that ministers were warned by ASIO of potential fallout from the diplomatic shift. 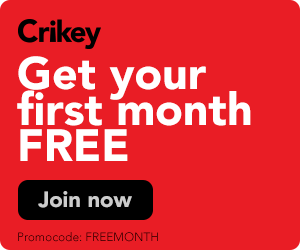 The Guardian, which broke news of the ASIO leak yesterday morning, reports that fallout from Morrison’s announcement dominated Parliament yesterday, including debate over another leak detailing Indonesia’s frustrated response to the news and an accusation from Morrison that NSW Labor had previously behaved “in an antisemitic way”. The PM refused to withdraw. Morrison also appeared to hint that the ASIO document had been leaked by a Labor state government, a perceived allegation that has since been knocked back by the Victorian state government. Melbourne cab drivers will launch a $500m class action lawsuit against Uber over claims of lost earnings. The Herald Sun ($) reports that cab and private hire drivers, in conjunction with the Commercial Passenger Vehicles Association, will sue for damages and lost earnings during the period that Uber operated throughout the city before it was legalised. The case has received $20m in funding and will be filed in the coming weeks. The Libs can go and get the f*** back in their box after their conduct. Reports that Liberal MPs are tut-tutting the Nationals leadership crisis are going down about as well as you might expect . Sign up for Abroad in America, a limited-run newsletter about American politics for non-Americans, by The New York Times. Inquiries will be held into new encryption powers in the Telecommunications and Other Legislation Amendment (Assistance and Access) Bill 2018, to hear from AFP, ASIO, and Home Affairs; oversight of ASIC, the Takeovers Panel and the Corporations Legislation; and the four big banks, to hear from NAB. The University of Canberra will launch Indigenous children’s book Monster Party, written by children from the Rawa Community School in the Pilbara. A funeral will be held for the “Father of Medicare”, Professor John Deeble. Federal health minister Greg Hunt is expected to open a multi-million dollar expansion of mental health accommodation and services in Melbourne. Commercial Radio Australia will host the Radio Alive 2018 National Radio Conference, with speakers to include NOVA’s Kate Ritchie, ABC host Virginia Trioli, documentary-maker Todd Sampson and more. Veterans’ Affairs Minister Darren Chester will launch “Open Arms – Veterans & Families Counselling”, which will provide free counselling to veterans and their families. Deputy opposition leader Tanya Plibersek will hold a doorstop with Labor’s Wentworth candidate Tim Murray. Independent candidate Licia Heath and Sydney Independent MP Alex Greenwich will also hold a media conference ahead of the byelection. The Asia-Pacific Spatial Excellence Awards WA will be presented as part of the Location Intelligence Forum and Exhibition 2018. SA Minister for Trade, Tourism and Investment David Ridgway will present at the South Australian Trade and Investment Forum. SA Chief Information Officers and department ICT representatives will speak at Intermedium’s “Taking the Digital Pulse for 2018-19” state briefing event. Wintergarden will host Brisbane Fashion Month event Next Gen Fashion Runway along Queen St Mall. British plant biologist Professor Cathie Martin will present “Food is about healthcare, medicine is about sick care” for the QUT IFE Grand Challenge Lecture. TasICT will host the Business Transformation Conference & Gala Dinner 2018.